MarShon Brooks is an American Professional Basketball player who currently plays Shooting Guard for the Jiangsu Dragons of the Chinese Basketball Association (CBA). He is 28 years old and currently resides in Snellville, Georgia. MarShon finished the regular season averaging 36.2ppg which landed him 3rd in scoring in the entire CBA. He was selected to the 2017 CBA All-Star team and his team finished at No. 10 out of 20 teams with a record of 20-18 which is their best record to date. MarShon was drafted in 2011 in the 1st Round as the 25th pick to the Boston Celtics where he was immediately traded to the New Jersey Nets. In 2012 he was selected as a Rookie All-Star and finished the season on the NBA All Rookie Second Team. He played almost three season with the NJ/Brooklyn Nets before being traded to Boston Celtics, Golden State and the Los Angeles Lakers. As a free agent he decided to go overseas to play in Europe for Emporio Armani Milano before landing in China. 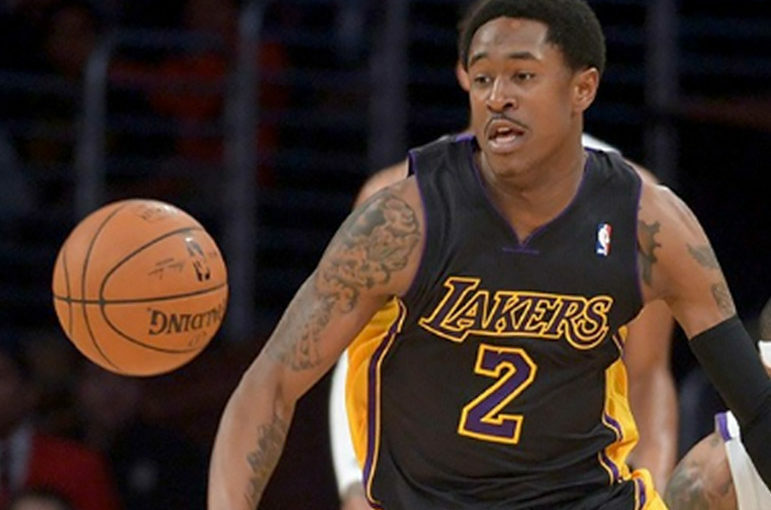 MarShon plans to return to the NBA in the near future.